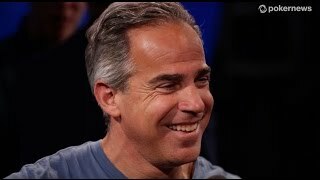 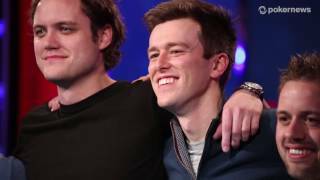 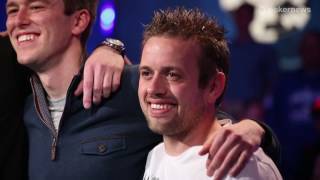 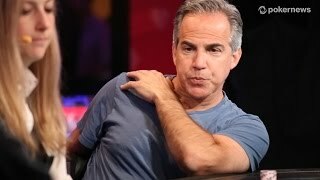 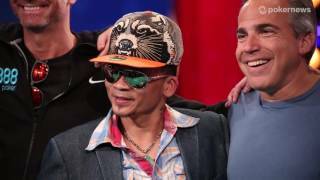 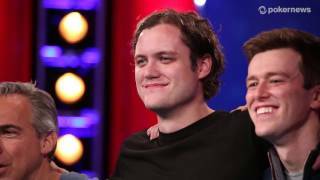 Home › Videos › WSOP 2014: Event #38 Champion George Danzer! 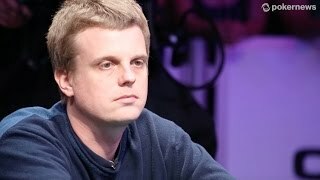 George Danzer is the first player to capture two bracelets in 2014! 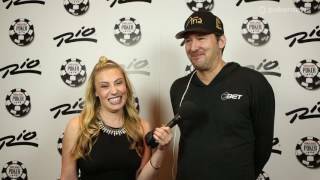 He is heating up as the front-runner for Player of the Year.